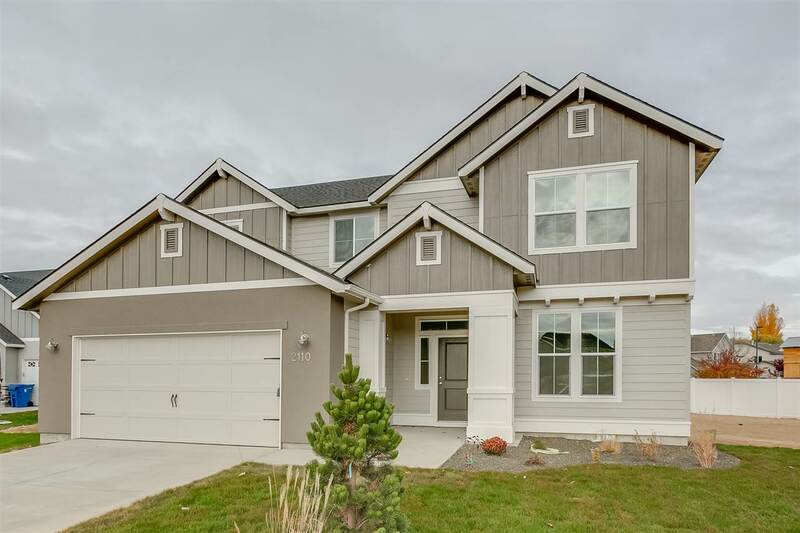 All Creekside Park (Nampa) homes currently listed for sale in Nampa as of 04/21/2019 are shown below. You can change the search criteria at any time by pressing the 'Change Search' button below. "The Glenlake 2543 has just the right amount of bells and whistles while maintaining simplicity! You and your house guests will feel invited the minute they enter the greeting space into the combined family room and kitchen with an island. Price includes dual vanity, stainless appliances, granite kitchen island, vinyl floors, and more. RCE-923."